Our courts have recently been refurbished and are looking great. 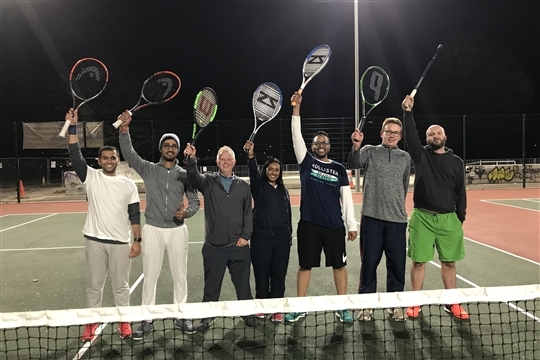 To book a court online please go to the booking tab. From Monday 4th March courts can only be accessed via a pin code generated online. 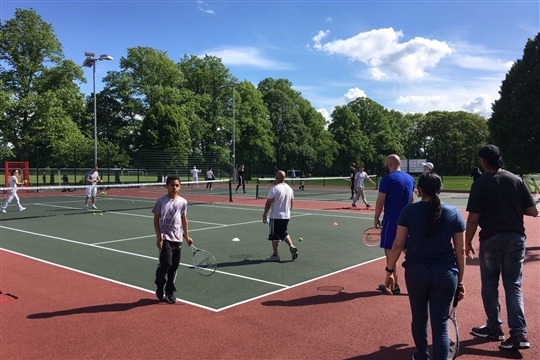 ‘’We are looking at introducing a new membership and online booking scheme at the recently refurbished tennis courts on Victoria Park. This will involve an annual fee for members, as well as offering daily sessions that can be pre-booked at no cost. At the request of ward councillors, we want to visit and understand how similar schemes are operated by other local authorities. This may mean we revise some of the detail of how the scheme will operate in Leicester. In the meantime, we have temporarily put our plans to introduce the new scheme on January 21st on hold’’.